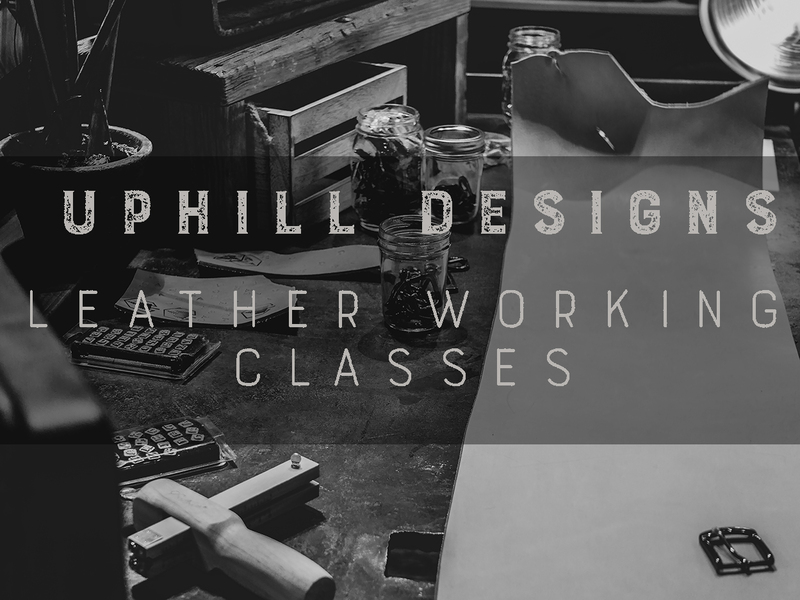 Give the gift of a Leatherworking Class at the Uphill Designs workshop. Include the name and email of the intended user and they will have first-dibs on newly released classes. 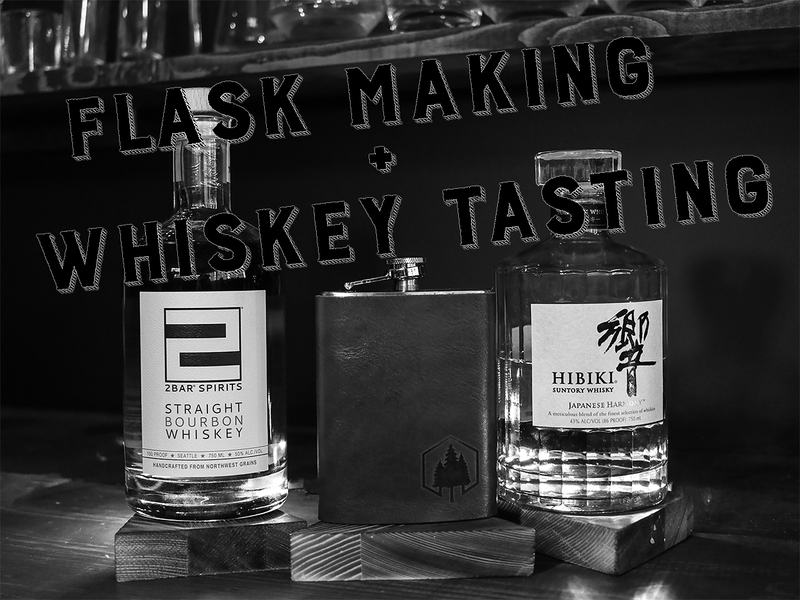 To use the gift certificate once classes are released, simply respond to the release of classes email or call. 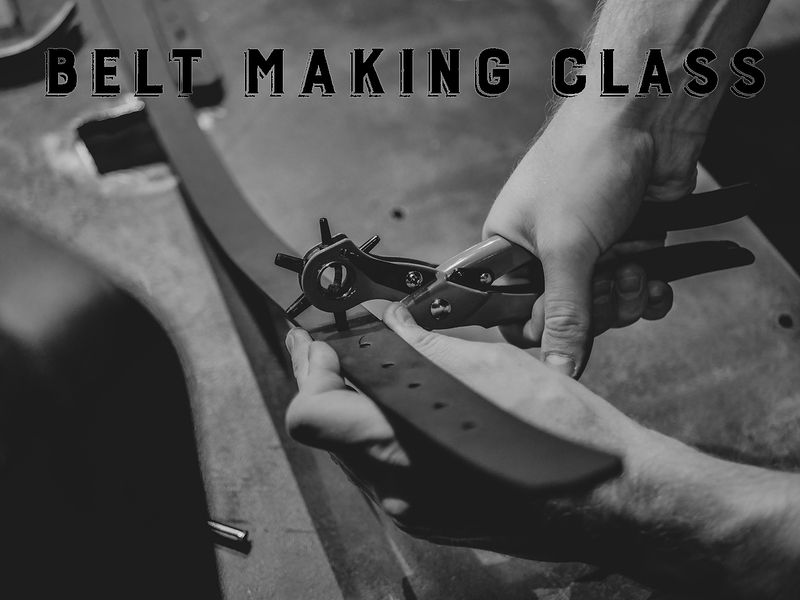 If you'd like to purchase a gift card that covers part of the cost of a leatherworking class, simply go to our Gift Cards and enter the amount you'd like, this can then be redeemed when signing up for the class.